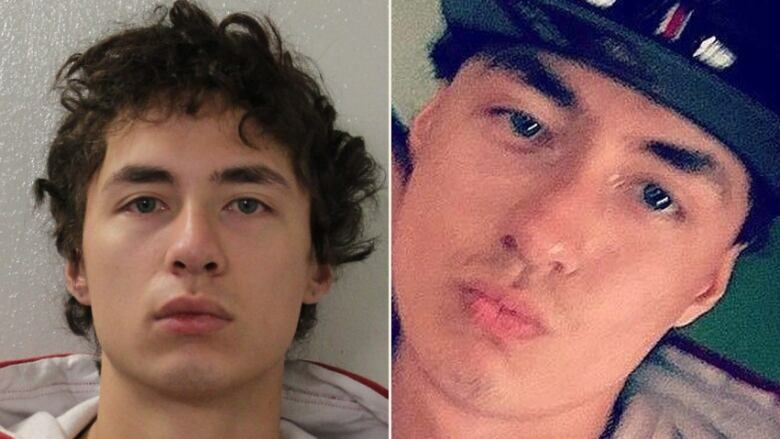 A witness set to testify against a man accused of stabbing a teenage girl in Edson two years ago has been located by police, RCMP said Wednesday afternoon. A witness warrant was issued for Skyler Andy Belcourt after he failed to show up for court on Monday. Hours later, an update from RCMP said Belcourt had been located. ​Belcourt, 20, was scheduled to testify this week for the Crown in the first-degree murder trial of Tyrell James Perron. Perron, 21, is charged with the first-degree murder of a teenage girl who can only be identified by the initials D.H., due to a court-ordered publication ban. He is also accused of offering an indignity to a dead body. On March 4, 2016, the accused allegedly used a black folding knife to stab the 14-year-old girl in the neck repeatedly while she slept, then smothered her with a pillow and sexually assaulted her. A three-week jury trial began Monday in Hinton.